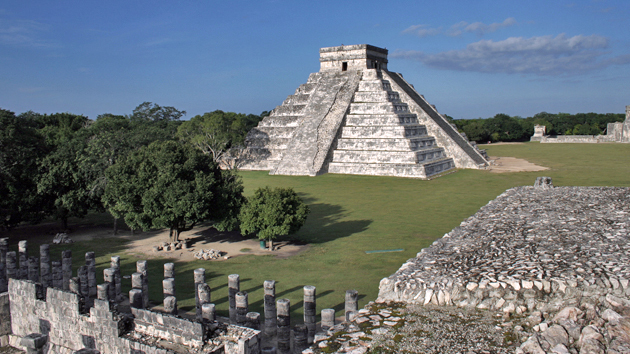 One of the most visited archaeological sites in the world is Chichén Itzá, majestic site located in the center of the state, which remains a generous legacy of the ancient Maya civilization. The influx of millions of tourists a year is not fortuitous, since many people travel from all latitudes of the planet to this magical place to admire the grandeur and beauty that expose its imposing buildings. Temples such as the Thousand Columns, the Observatory and the Pyramid of Kukulcan, one of the New Seven Wonders of the World- are buildings full of history, religious significance, and themselves are magnificent examples of the high level of architectural, mathematical skills and astronomical reaching the Mayans, ancient inhabitants of the Yucatan Peninsula. 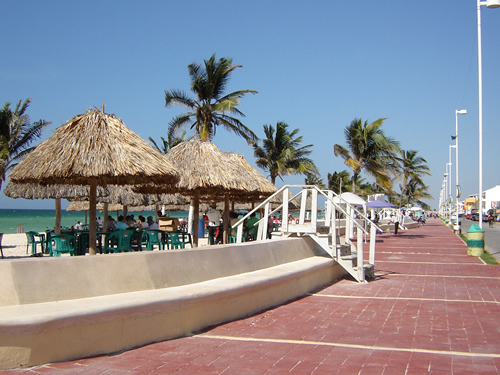 The costanza walking Puerto Progreso, known as El Malecón, allows visitors to one side of fine white sand, typical of spas Gulf of Mexico, and the other, a series of local and dedicated to tourism restaurants. It has public showers and resting places for the day, at nightfall give way to a lighted area in the summer months especially, boiled with different samples of local culture, from groups of Yucatecan trova to Latin dances. 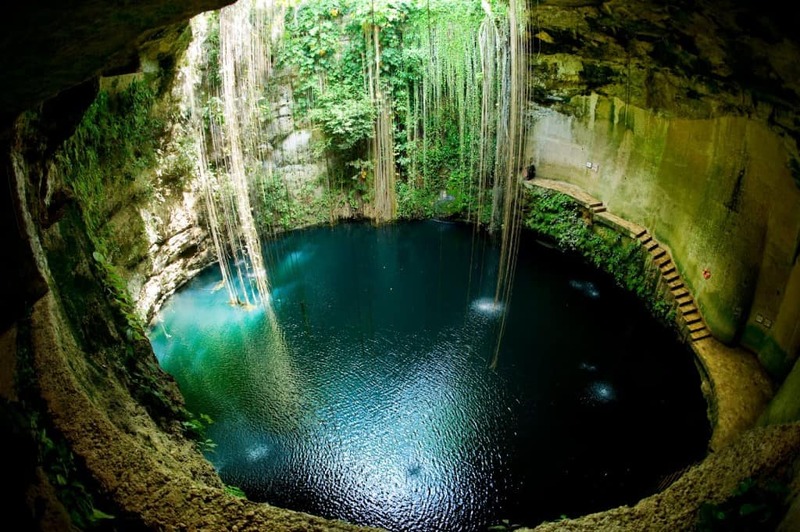 There cenotes open pit (the most antigos) and into caves (the youngest) and the intermediate combination of both. In its clear and cold water you can swim, snorkel or dive, always with the right equipment and following the appropriate safety precautions, as they can be quite profound. A trip to Skellig Islands, where Star Wars was filmed! Visit the Old Jameson Distillery!